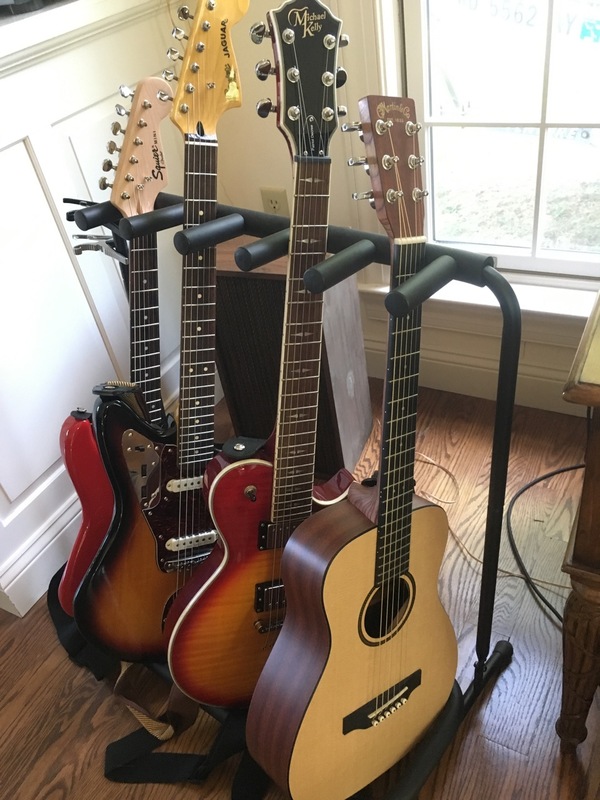 So I've finished converting my collection to 4 short scale guitars. Squire Mini Strat w/ upgraded Nut and fret dressing/setup up. Squire Vintage Modified Jaguar w/ upgraded Nut, and after much experimentation a Mastery Bridge, and a fret dressing/setup. Michael Kelly Patriot Decree LP - bone stock. Little Martin with added dots to neck, and passive acoustic pickup under bridge. 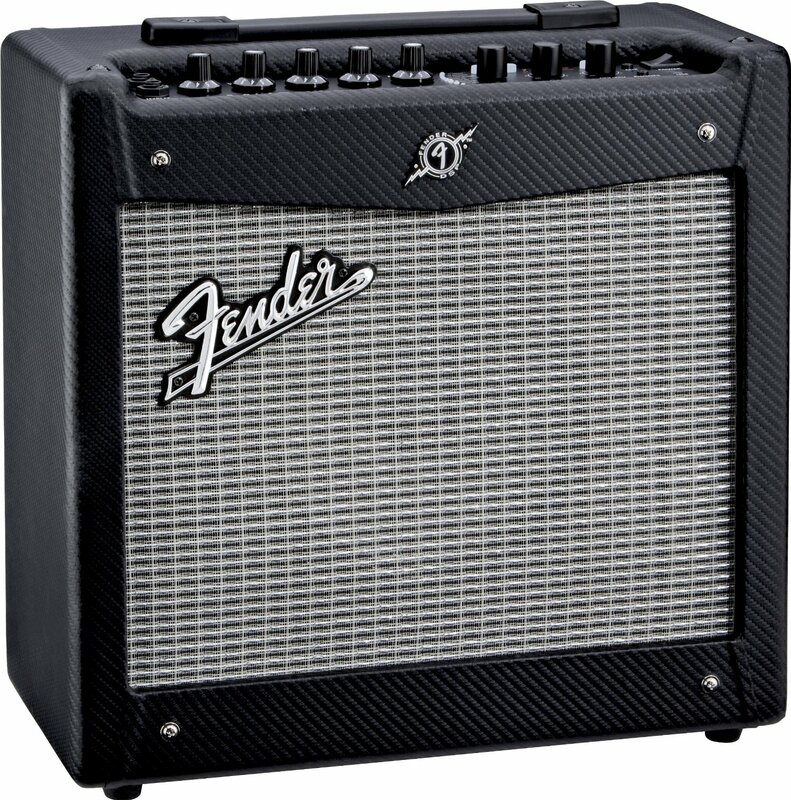 and a Fender Mustang I Ver 1 solid state amp. I can believe it took me 10 years to discover the joys of the short scale/smaller guitars. I'm all in now - never looking back. I have soft cases for each one in case I ever get out of my house. 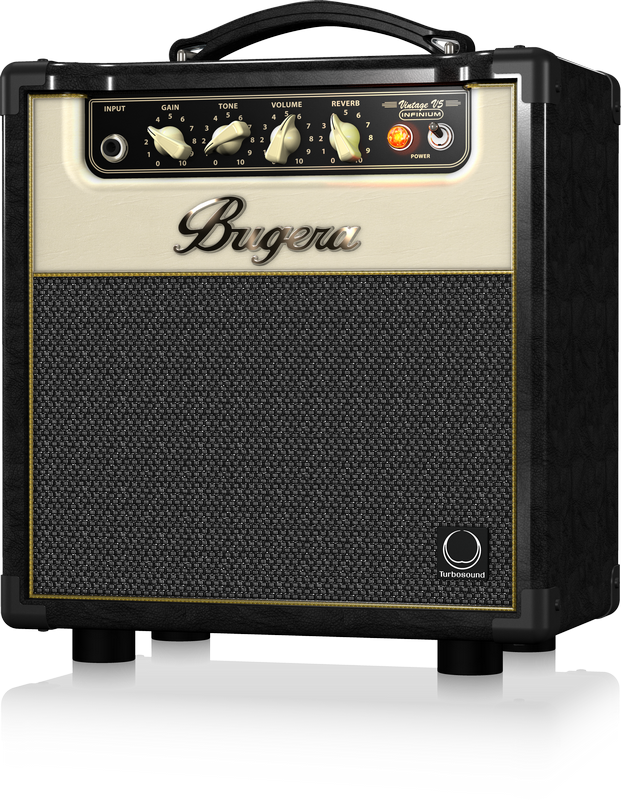 i haven't plugged a guitar into mine in like 5 years, but i use it for an amplifier for my record player daily.